I encourage you to learn from great leaders of different disciplines. 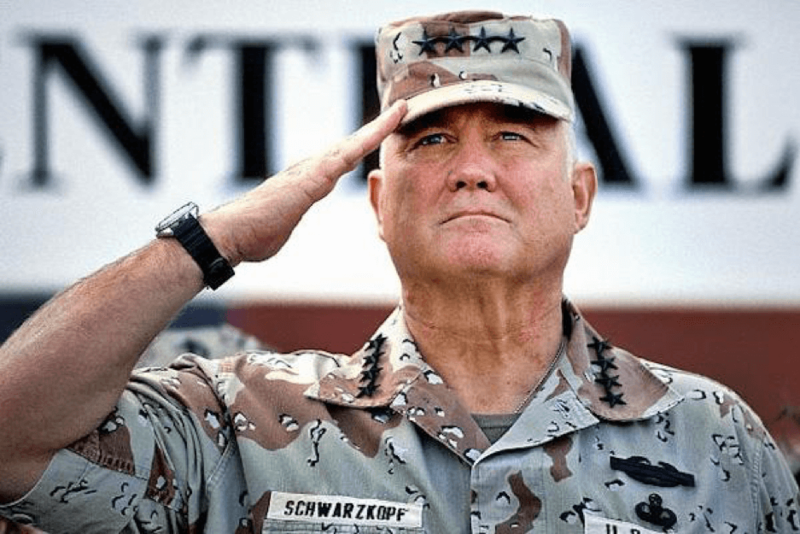 I consider the late four-star Army General Norman Schwarzkopf Jr. a great leader and highly recommend his book; It Doesn’t Take a Hero. Recently, I watched several of his presentations on YouTube. The first address was to the Cadets of West Point, immediately before his retirement from the military in 1991. The second address was made after his retirement to business leaders. 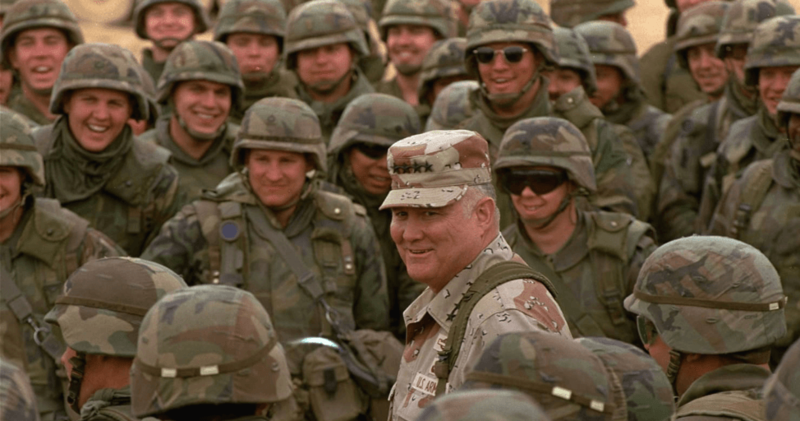 General Schwarzkopf’s two major points to the cadets were: Competency and Character. He made it clear that the Academy had prepared the Cadets well in these two critical areas of leadership. How do these subjects apply to us as coaches? Learn your craft, learn it inside and out. Become a lifetime learner. 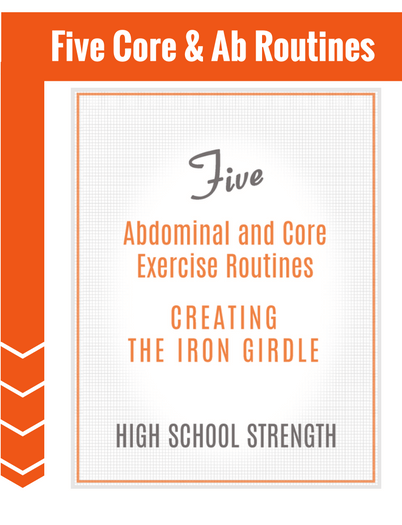 As strength and conditioning professionals, learn all you can about training, be able to apply the principles to your kids. Know what’s appropriate for your age kids and learn how to safely and progressively teach them. Know what’s important now relative to their development and your yearly training model. Be prepared to direct your training sessions efficiently. Understand the effects of overtraining, how to recognize the signs of overtraining and how to avoid it. Learn when to push and when to back off. Be authentic. Walk the talk. Daily demonstrate the behaviors you are teaching. Try to coach your athletes like you’d want someone to coach your kids. Strive for them to learn things in your program that they can successfully apply in life. “Leadership is a potent combination of strategy and character. 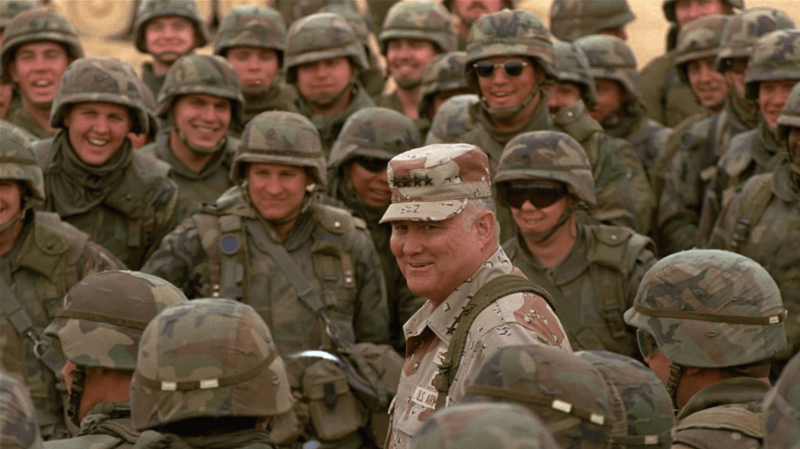 But if you must be without one, be without the strategy.” General Norman Schwarzkopf Jr.
Rule 13 – “When in charge, take charge.” When it’s time to make a decision make it. You may ask subordinates for input, but if it’s your responsibility, make the call. Do your best. Weigh the consequences and make the decision. That’s why they gave you the coaching shirt and whistle. Indecision can cripple organizations and teams.